Now tracking down the residents of some common lodging houses in the seedier part of Manchester in the late 19th century was never going to be easy. But as part of the story of the people behind the doors of Angel Street it was something I wanted to do, if only to give these long lost people some substance. After all living in a common lodging house and sharing a room if not a bed with a group of strangers marks you out as at the bottom of the pile and the chances are you will leave little of anything behind. 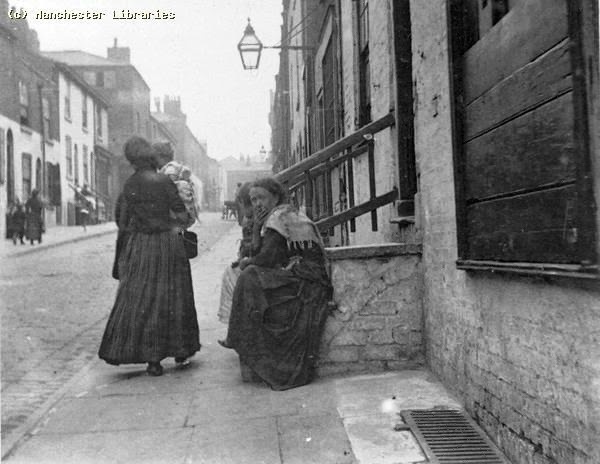 So in I wanted to piece together their lives before they arrived in Angel Street in 1901. Some had been married and will have run a family home, others might have always been on the move from one temporary accommodation to another, but the census returns would at least anchor them somewhere every ten years before 1901. And it would throw light on their occupations helping determine whether they had always been in jobs which were low paid, casual and uncertain. There were 112 to choose from and not being a statistician I went for ten to begin with. 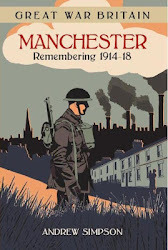 These included the young Matilda Walker aged 23, a single mother of two who gave her occupation as charwoman, a number of middle aged men and women from Manchester and two elderly men born in Ireland. To make it easier to track the women I went for those who said they were single and pretty much split the men between those who were married and those who were unmarried. Now any one who has searched for family relatives will know that crawling over the official records can lead to countless alternatives and a lot of dead ends. And so it has been with my ten. In some cases a census return would yield up a clue only to be marginalised when three other likely candidates offered themselves up. Worse still many just didn’t appear at all. They seem to have evaded the enumerator on census day, were not baptised and passed away leaving not even a death certificate. Of course they will be somewhere but as yet not where I can find them. I rather think some will have gone under different names, perhaps others left the country or were just never at the right place to be caught on an official document. 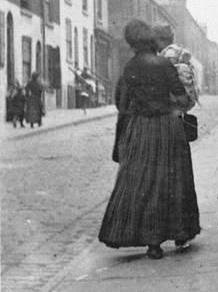 Matilda who was born in Salford may be the daughter of John and Matilda who were living at 33 Back Hampson Street in Greengate in 1891. She is the only one roughly of the right age to show up on a census return, but I can’t find her for a decade before and likewise I lose her after 1901. Nor have her children fared any better. Sarah had been born in 1897 and John in 1901. Of John there is not even a birth record and for his sister a choice of two 14 year olds who in 1911 were working as domestic servants, one in Surrey and the other around the corner from Angel Street. Of the other nine there were a few false dawns and more dead ends. Not that I shall stop. The exercise remains a valid one and so I travel in hope.